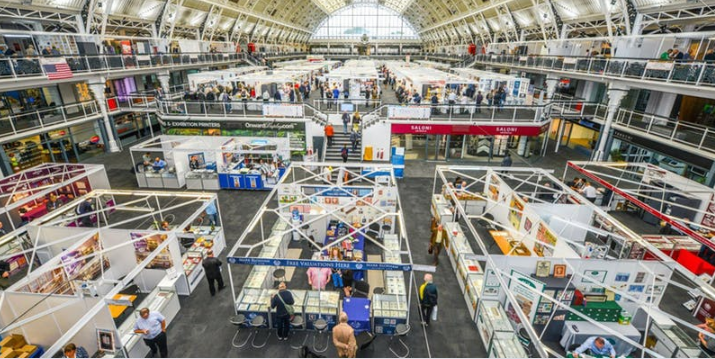 Visit us on Stand 5 at Autumn Stampex 2019 for free valuations and advice. View lots from our upcoming stamp auction, General Sale No. 1990.